It is the sweltering summer of 1997, and Karen is a strait-laced, straight-A university student. 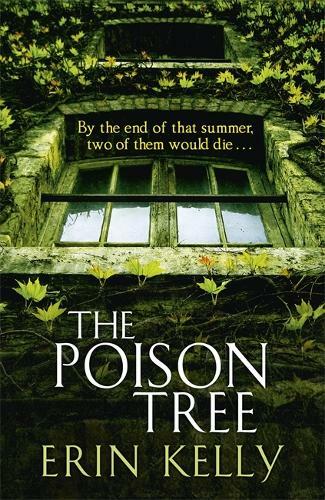 When she meets the impossibly glamorous Biba, a bohemian orphan who lives in a crumbling old mansion in Highgate with her enigmatic brother Rex, she is soon drawn into their world - but something terrible is about to happen, and someone's going to end up dead.. Already drawing comparisons to Barbara Vine, Tana French and Sophie Hannah, Erin Kelly is an extraordinarily talented new author.